“I never said #MeToo is a lie. Ever. I was talking about Hollywood and Time’s Up,” the actress tweeted on Sunday. 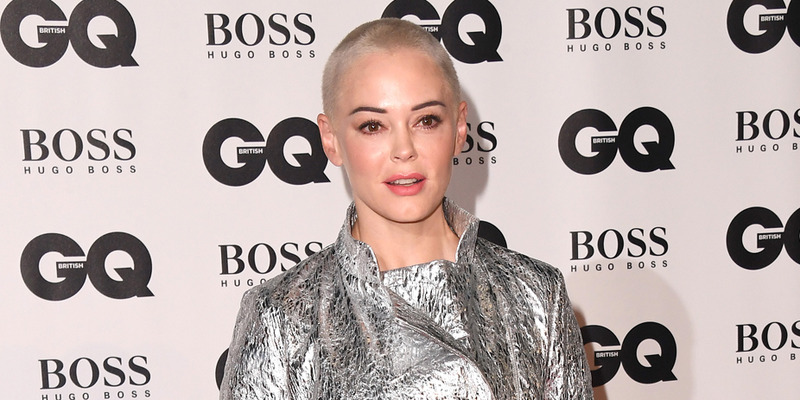 Following an interview in which Rose McGowan is quoted as saying that the #MeToo movement is “bull—-” and “a lie,” the actress, who has been one of the loudest voices of the movement, has taken to Twitter to clarify her comments. On the same day that an interview with McGowan ran in the UK’s Sunday Times Magazine, in which her disparaging comments about #MeToo are included, the actress tweeted on Sunday that she is still very much a supporter of the movement. “I never said #MeToo is a lie. Ever. I was talking about Hollywood and Time’s Up,” the actress tweeted, referring to the movement against sexual harassment formed by celebrities in response to the Harvey Weinstein scandal and the revelations that followed from #MeToo. McGowan then followed that with two brief video tweets, again, praising #MeToo. “#MeToo is important, it’s honest, and it’s our experience. It is not a lie,” she said in the first video. In the Sunday Times Magazine story, McGowan is quoted as saying that she felt those in Hollywood who supported #MeToo were not supporting her. McGowan also added that it’s “literally impossible” that Meryl Streep didn’t know about the allegations against Weinstein before they went public, as Streep has claimed. She also said in the interview that she doesn’t plan on acting anymore, stating that the film industry is a “disgusting” world. Read the Sunday Times Magazine interview here.